Matt Damon is not a new name in Hollywood. He is an A-list star of Hollywood who has found success in the big screen through the various roles he has played. He is one of the most sought-after actors and there is no doubt of his acting credibility. His talents are not limited to acting alone as he is not just an actor but also a producer and has achieved success as a screenwriter as well. Damon is one of the highest-grossing actors of all time and is ranked among Forbes magazine's most bankable stars. Continue with the gossip to find out about the career of the 47-year-old actor and the tremendous net worth that he has acquired over the course of his career. While Damon may be at the top list of Hollywood actors now, his career began with a minor role in the movie Mystic Pizza. In the movie, he only had a single dialogue and it was hard to be noticed with just a small scene in the movie. It was his role as an opiate-addicted soldier in 1996's Courage Under Fire that gained him critical notice with various pot labeling his performance as impressive. 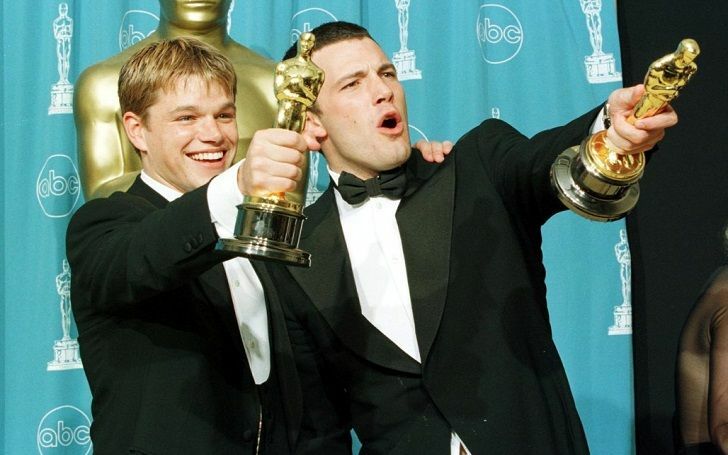 In 1997, Good Will Hunting was released which was written by Damon and his good friend Ben Affleck. The movie starred Robin Williams, Minnie Driver, Stellan Skarsgard, along with Damon and Affleck. The movie garnered critical praise and is one of the best movies that he has worked till today. 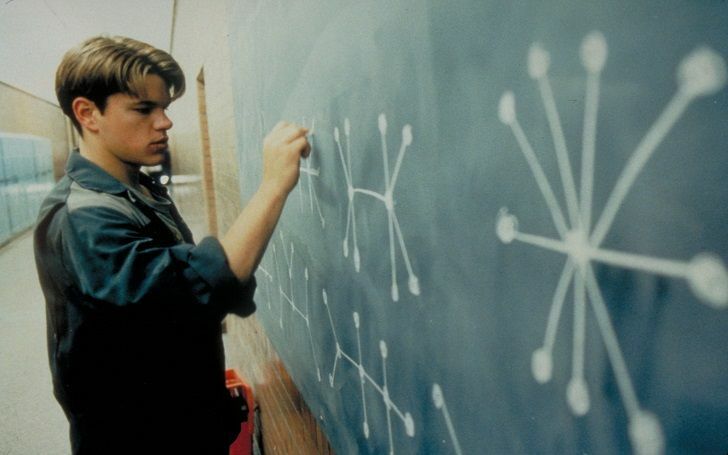 The movie was nominated for nine Academy Awards. He and Affleck won Oscars and Golden Globe Award for Best Screenplay. 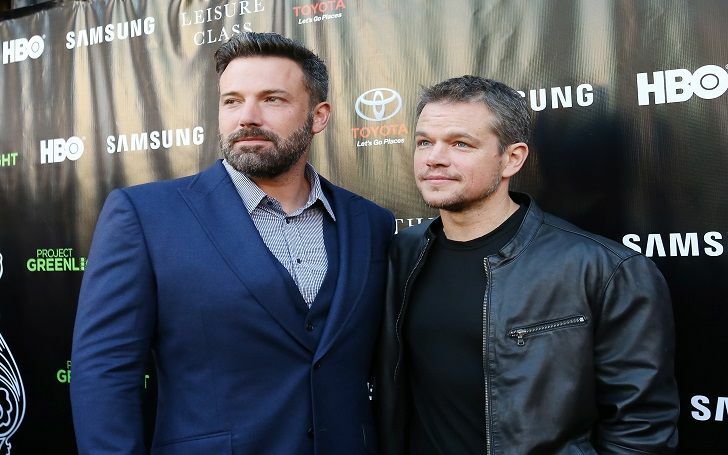 The movie brought an overnight success to both Damon and Affleck. He was offered various movie roles in the days following the success of the movie. Movies like Saving Private Ryan, The Talented Mr. Ripley, and The Bourne Identity were all successful movies which further enhanced his success and his staple in Hollywood. He has worked with some of the famous directors present in Hollywood. The name includes Clint Eastwood, Martin Scorsese, Robert De Niro, and Ridley Scott. His talent as an actor mixed with the directing geniuses has provided the audience with memorable movies such as The Departed, Invictus, Hereafter, The Martian and The Good Shepherd. Aside from movies, he has an ongoing skit with Jimmy Kimmel which has provided fans with laughter on many occasions. Each of his work has been appreciated by the cinema industry in general which is why he has received a star on the Hollywood Walk of Fame. 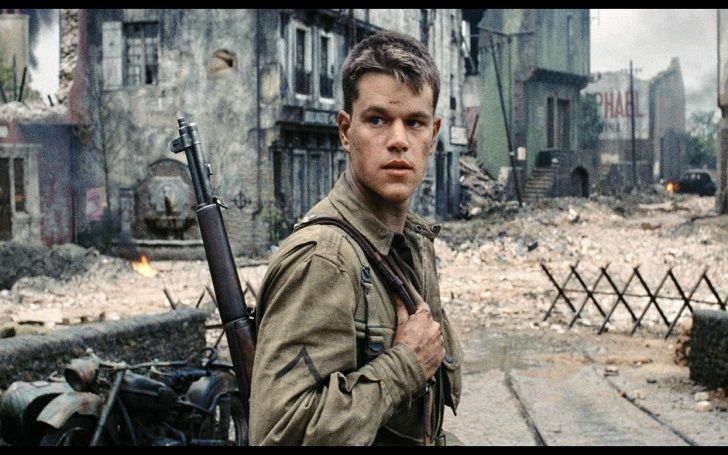 Matt Damon is truly a talented actor and it is no surprise to see him on the top list of actors in Hollywood once you've seen his movies. 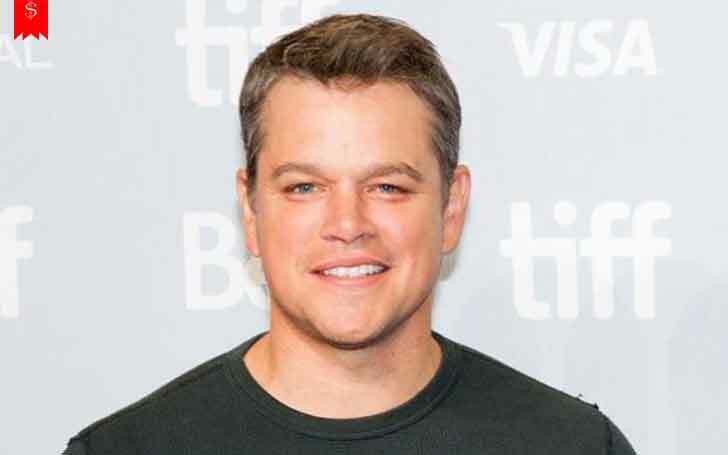 As a top-tier Hollywood actor, Matt Damon has a huge net worth of $160 million. He is one of the most bankable stars in Hollywood and his salary from movies, Elysium, Interstellar and The Martian was reported to be $20,000,000, $8,000,000 and $25,000,000 respectively. This shows just how much he is earning from a single movie and it is all excluding the box office bonuses. His annual average salary is rounded off at $40,000,000. As one of the highest paid stars in the film industry, his net worth is well justified. His net worth only seems to be growing each year, and by this time next year, his net worth is likely to be more than what it is at present.